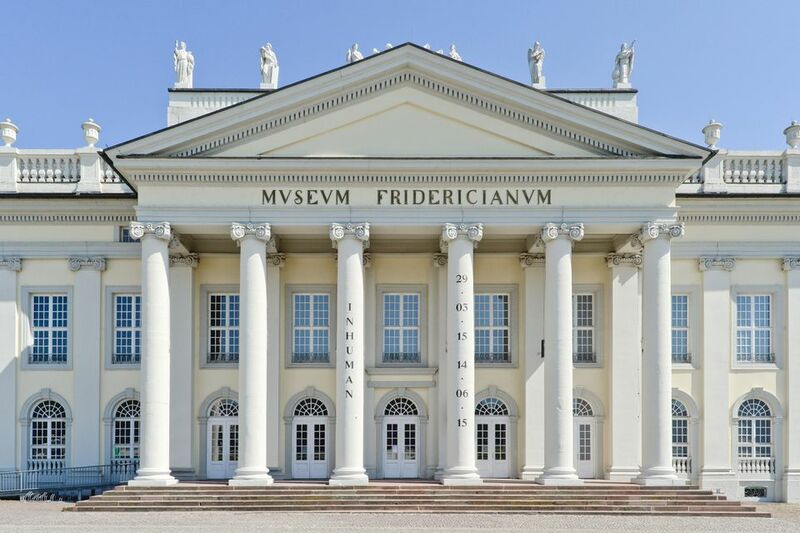 A selection committee appointed to find the next artistic director for the 15th edition of Documenta, the quinquennial contemporary art exhibition that takes place in the German city of Kassel, includes Gabi Ngcobo, the curator of the current Berlin Biennale and Frances Morris, the director of Tate Modern. The committee is due to nominate its candidate for the role by early 2019, according to a statement from Documenta. Additional members are Ute Meta Bauer, the founding director of the Centre for Contemporary Art in Singapore; Amar Kanwar, a New Delhi-based artist; Charles Esche, the director of the Van Abbemuseum in the Dutch city of Eindhoven; Elvira Dyangani Ose, a London-based curator; Philippe Pirotte, the rector of the Städelschule academy of fine arts in Frankfurt and Jochen Volz, the director of the Pinacoteca do Estado de Sao Paulo. Christian Geselle, the mayor of Kassel and the chairman of the Documenta supervisory board, said that planning for the 2022 exhibition is “completely on schedule”, despite the €5.4m budget deficit of the 2017 edition, the subsequent bailout by shareholders and the departure of Documenta’s managing director Annette Kulenkampff last year. Sabine Schormann has been appointed the new managing director and will take up her post in November. “With their considerable expertise, extensive networks in the world of contemporary art and different artistic and curatorial positions, these members give me confidence that we will successfully appoint a credible curator by the beginning of next year,” Schormann said in the statement.